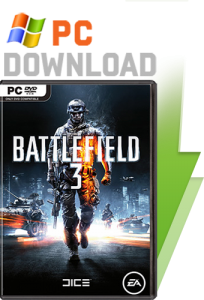 Cheapest Place to order Battlefield 3? 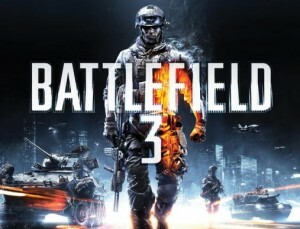 Well, today it was announced that the new BATTLEFIELD 3 is going to be released in fall 2011! It’s going to be simply awesome. Judging by the trailer, it looks like jet aircraft will be back in the game too! CJS CD KEYS will be listing this game ready for pre-orders a few months before release date for around £19.99! The new battlefield game battlefield 3 is going to be so much fun, and for sure a very very fun game. At the moment everywhere is selling it for over £39.99 so hopefully CJS CD KEYS can go through with a price of just £19,99 at cjs-cdkeys.com! See you later this year where we can own those noobs on the new Battlefield 3 game!